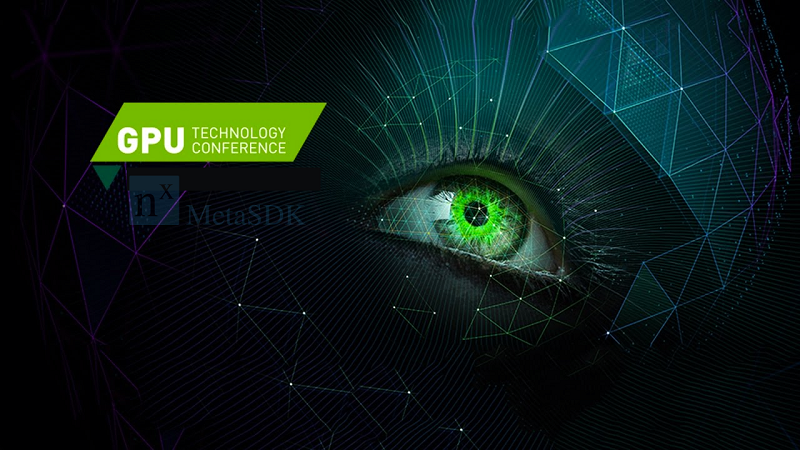 Read more about Nvidia's future GPU plans. Pretty weird knowing that Nvidia stopped producing Pascal GPU's. Makes sense not to launch anything just yet, They only just launched their Titan Xp Star Wars and 1070 Ti and as no game really struggles to perform well right now a new GPU isn't REALLY needed, Especially seeing as AMD have offered so little competition. I'm thinking around Summer they will launch a new card, They probably want to stockpile as much GDDR6 as they can get their hands on so stock is high. And Intel were not using VEGA either and it was just some guy's name. What I mean, of course, is that it could all be BS from Nvidia. I don't blame them for not launching at this event, though, because I've never heard of it. They really don't need to use an event to launch. Also, when they told that guy they weren't releasing anything in March that doesn't mean they won't release anything in April or ETC. Not that I care, because the longer they hold off the better for me and it's them losing money by having no GPUs available to buy. With so many memory shortages affecting all markets its probably best they don't announce anything and quietly get as much GDDR6 stock as possible. If they aren't using GDDR6 then just stocking as much memory as possible for anything would be a good idea. Agreed, RAM is playing a part in this. As for not having additional Pascal cores on-hand, or potentially not making any more, that is good news for Nvidia, it means they completely moved their product, and when they release new or additional stock, it will fly out of warehouses. If AMD had a spare rabbit laying around, now would be the time to produce it, or at least before Nvidia makes their next move. I saw very little reason for Nvidia to release a new GPU architecture in this quarter so I'm not surprised the new rumour is no new GPU. This Turing idea makes sense to me though. Maybe they plan on releasing a GP102 SKU that's purely designed for mining—so no display connectors and a redesigned cooler. Nvidia will not tell any one anything ever. They could be releasing tomorrow and they would tell no one. LOL, I can't see them saying "Oh OK you got us, yeah you figured it out and we are releasing at this meeting thing". They will do it as and when they see fit. They don't need to create hype, especially with things as they are. They don't need to tell people to stop them buying from a competitor, either, because they are fully in control. And that's it really isn't it? control. When you are that rich and powerful you can do whatever you please. NVidia are great at wrong footing the so called expert tech click bait websites. They did it with the Titan XP which none of them saw coming and did it again with the Titan V.
Having said that I am a big fan of the Titan XP SW edition @ £999 which is a lot better value than some of the high end 1080 Ti cards. The Empire version is epic to look at, be gone any rebel lovers.